Become the King of Flavor, the Maestro of any outdoor cookout. Amaze with steaks seared at 750 degrees, roast a perfectly succulent holiday bird, be the neighborhood pizza-meister and the CEO of low and slow! Just make sure you have the right tool for the job, and enjoy the results... because everything tastes better cooked in a genuine Big Green Egg. 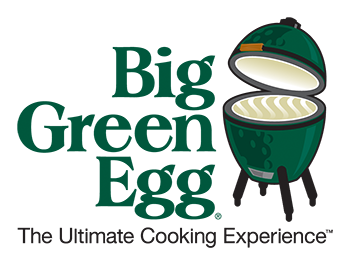 POP is the official authorized dealer for Big Green Egg in Hawaii. Browse our extensive line of Big Green Eggs and EGGcessories. And don't forget about our monthly EGG DEMO DAYS - usually one Friday of each month our POP EGG-heads take a turn cooking on our Big Green Egg. Must bring receipt for proof of purchase.